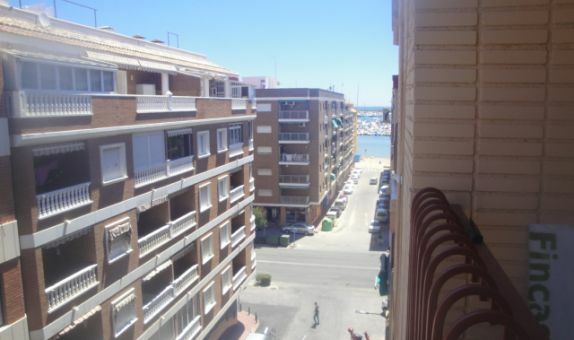 My name's Jan and this is my website all about Torrevieja in Spain. Register now for free to talk about Introduce yourselves in Torrevieja and much more! Where to start? Sorry, but I doubt this is what you want to hear. December/January for a month will be a tourist let so you need to make sure that any property you consider has a tourist licence and displays the number on the advert. You will need to have heating. It will be quiet at this time of year, with a number of bars and restaurants closed. Seasonal work is probably the best you could hope for and will often be on a self employed basis. Read up on Autonomo for all this involves. Work hours will be long and pay very low. There is over supply in all building trades already. Speaking Spanish will improve your chances. The EHIC, if it still exists in some form, will only cover you for holidays up to 90 days. You cannot stay in Spain for more than 90 days without at least a temporary residency and to get this you need to prove sufficient resources and you will both also have to pay for the first year´s private medical insurance up front. After a year, you can join the Spanish healthcare, the Convenio Especial, for €60 per month. 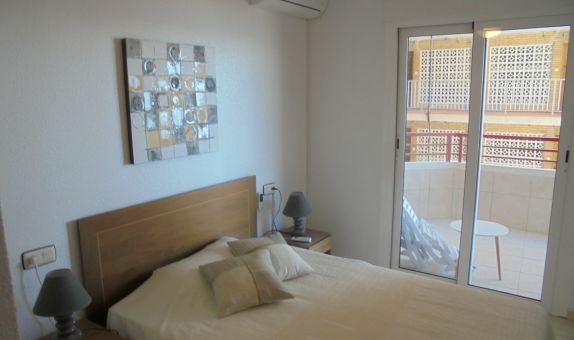 For long term rentals @ €400 pcm for a 1 or two bed apartment. Public transport is not as good as the UK and second hand cars are more expensive to buy here. The closer you are to the coast, the harder it will be to park in high season. I read a very interesting saying earlier....If you want to acquire a small fortune in Spain, you need to bring a large one with you. Everything Cheryl says is true. Unemployment rates are higher in Spain than the UK, and wages are lower. 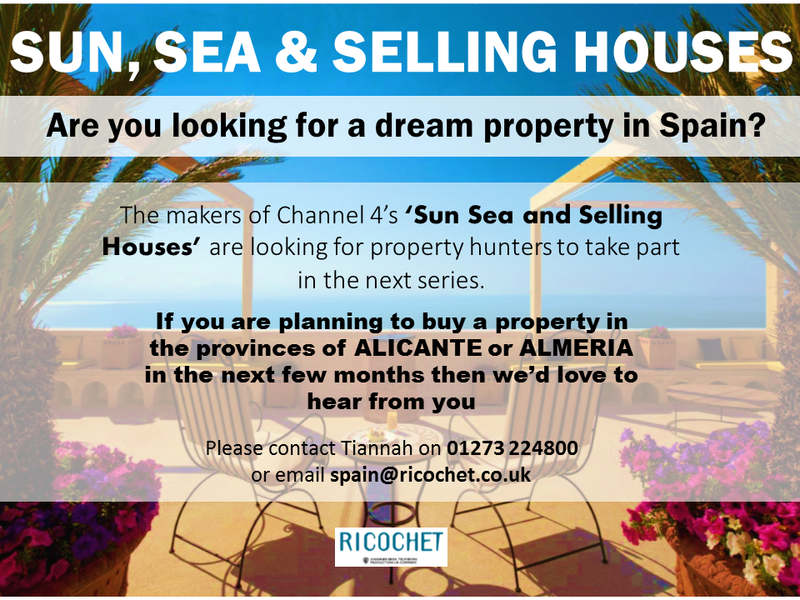 The cost of living can be lower - if you adopt a Spanish lifestyle - but anything that might be considered “luxury” is expensive compared to the UK. Without good Spanish language skills you’ll be limiting yourselves to jobs in English bars and restaurants. There are dozens of youngsters queuing up for every one of these jobs, so the owners can afford to pay peanuts. In the painting and decorating game your husband will be competing with Spanishworkmen, as well as expat Brits, Russians, Germans etc. etc. Whilst people are prepared to pay a bit more for quality work, and expat Brits will obviously be happier to use English speaking workmen who do things the “proper way”, many of these people are pensioners living on a tight budget. This means that making a living will be difficult. Most people find workmen by word of mouth and personal recommendation, so breaking into an over-supplied market isn’t easy. If you still want to go for it then make sure you don’t burn your bridges in the UK and that you have an exit plan. Look carefully at any revised residency requirements (increased financial reserves, extra health insurance etc) that may arise from Brexit and make sure you have the financial resources to handle this. "myself and my husband are coming to Torrevieja for a month in dec/jan"
A lot of negative answers and I agree with them. Jobs are hard if not impossible to find, but lots of people have made it by becoming self employed. I would say go for it but don’t burn your bridges in UK and bring enough money to survive for a year. If you don’t try it you will spend the rest of your life thinking ‘what if’. Obviously you have to see what Brexit brings first. As your proposed visit is quite a few months away, and because of the Brexit thing lots of things may change quite a lot, it may help if you have a look at the Citizens Advice Bureau Spain site to get answers to many of the queries that you will have. However, I would suggest leaving this until later in the year due to many of the rules and regulations being different. Another site to have a look at would be N332 for anything to do with driving in Spain. This site is run in conjunction with officers of the Guardia Civil for English speaking people. Some of the things on this site may also change in respect of Brits., due to the Brexit thing.